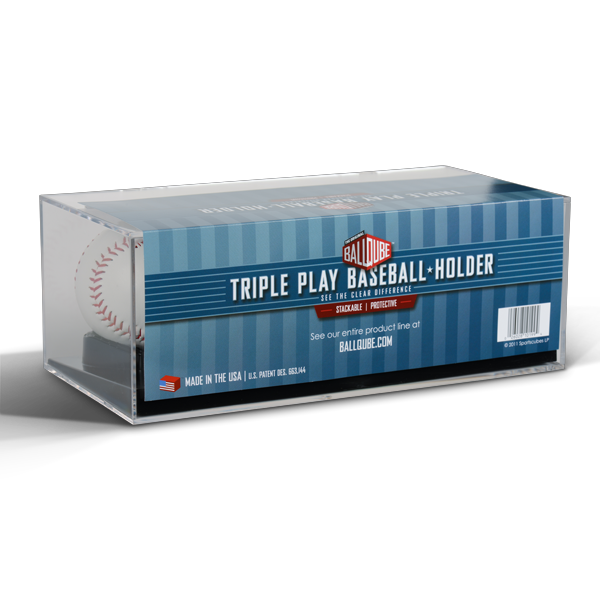 BallQube's Triple Play Baseball Display Case is designed with baseball fans in mind. 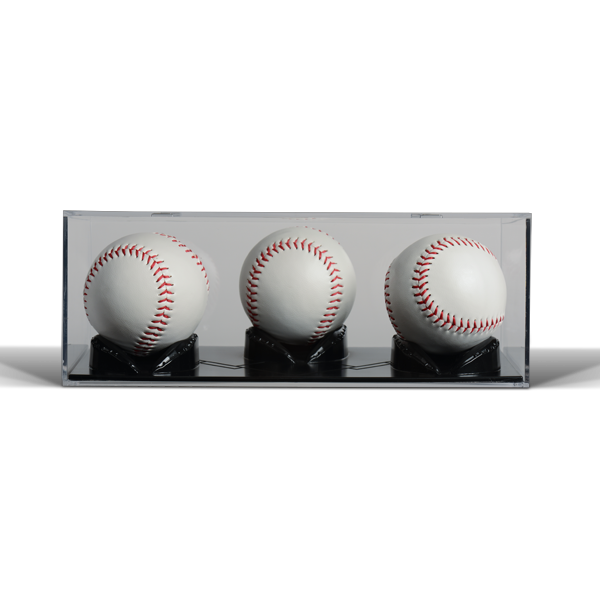 This unique display not only gives you the chance to beautifully display three baseballs–it also features stylized baseball gloves as ball holders and the outline of the baseball diamond in the raised base. Measurements are inside dimensions. 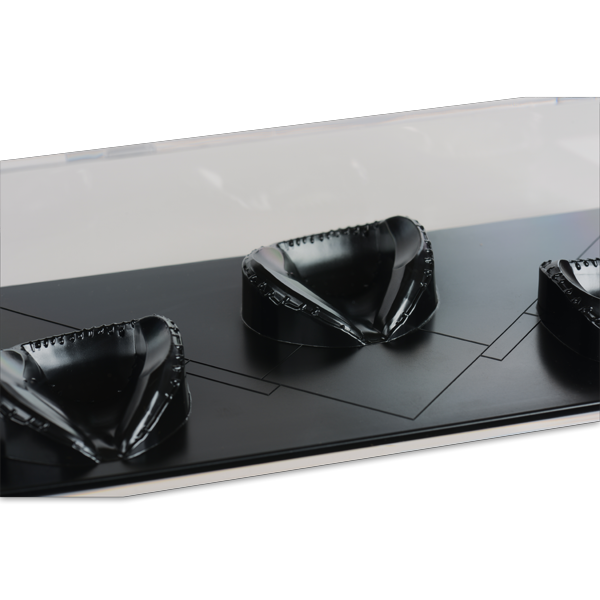 Length: 10.25" Width: 3.6" Height: 5.0"